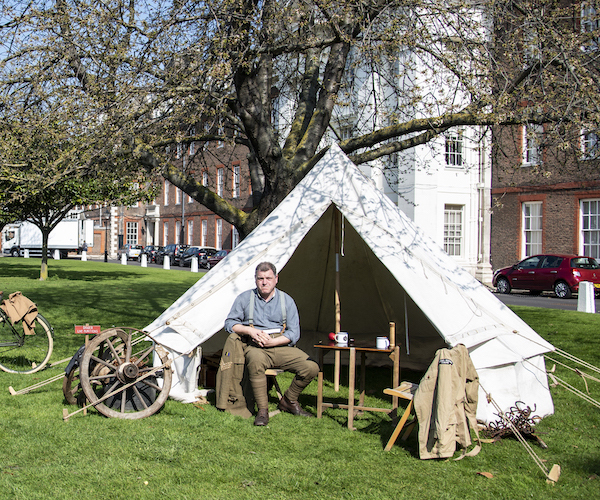 Funding from charitable trusts and foundations is critical in sustaining the ongoing work of the Royal Hospital Chelsea, and in ensuring that it continues to fulfil its historic role as a home and provider of care for our nation’s veterans. 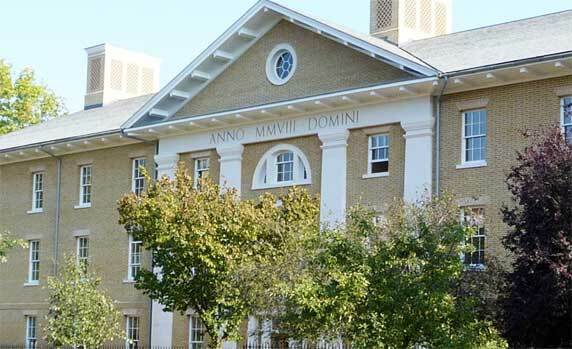 Most recently, the support we have received from grant-giving bodies has enabled us to build the Margaret Thatcher Infirmary, to plant new allotments for our horticulturally-minded veterans and contributed to the restoration of our important Grade I listed buildings. With further support in these critical areas, and towards vital maintenance and running costs, we can continue to care for and provide a bright future for this iconic national institution. 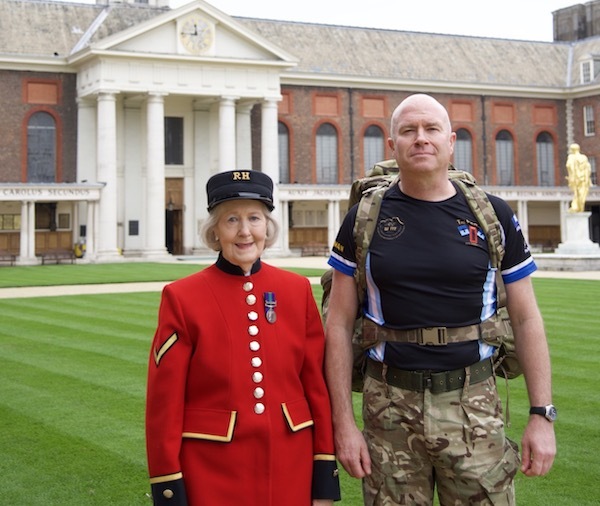 For more information on the Royal Hospital Chelsea and the role charitable trusts and foundations play in the campaign for its future and continuing work, please contact Kate Ainley-Marr, Head of Fundraising, on 020 7881 5241 or email kate.ainley-marr@chelsea-pensioners.org.uk.